Get involved by pledging your own commitment to a world without heart attacks or strokes. 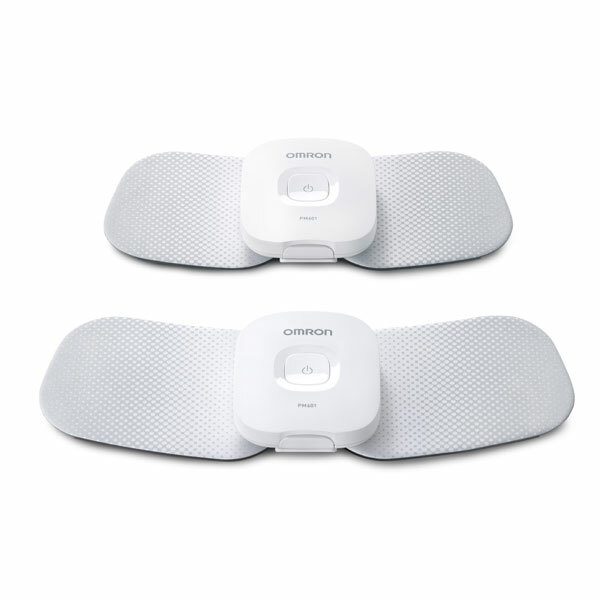 Manage it drug-free with Omron TENS therapy. We’re with you every step of the way on a journey to better health. We make cutting-edge products you can depend on, so you can focus on what matters: your health. Omron Healthcare devices sync with your smartphone or tablet, giving you up-to-the-second readings and big picture views of your health and health history. Take your blood pressure anytime, anywhere* with the first wearable blood pressure monitor in the form of a digital wristwatch. 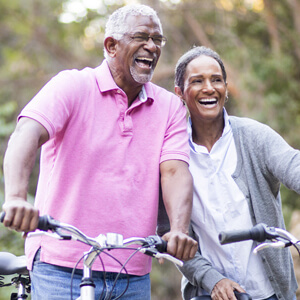 Track blood pressure, activity and sleep while learning how your behaviors impact your heart health. * See instruction manual for details. 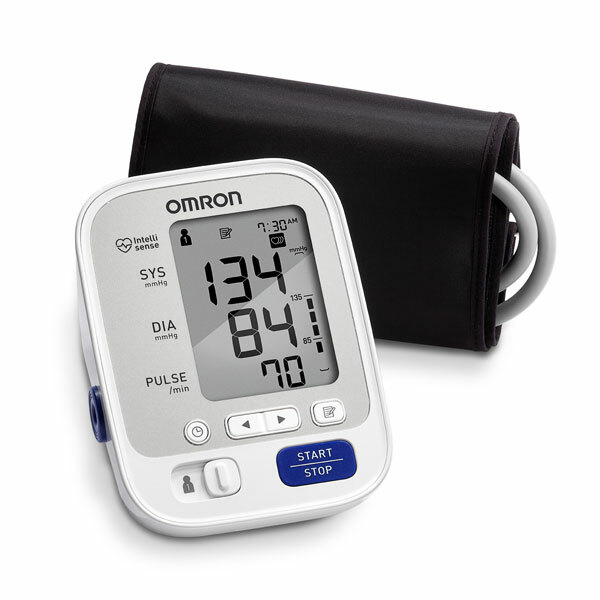 Omron blood pressure monitors were rated by Consumer Reports. Find out how they stand against competitors. 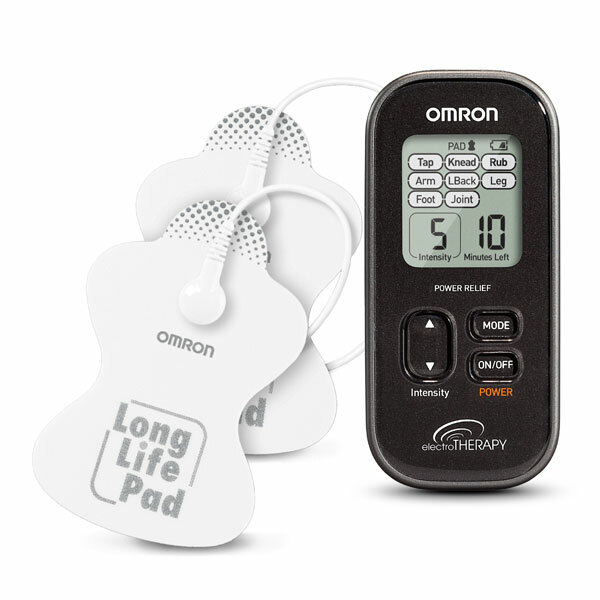 Purchase a BPM, fitness device or TENS unit from OmronHealthcare.com and register the unit to receive an additional 1 year limited warranty. 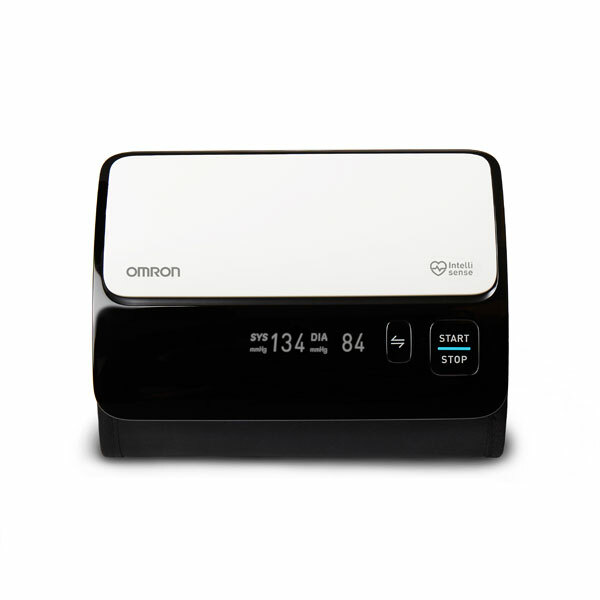 Omron Healthcare webstore accepts returns within 30 days from the original shipping date. All returned items must be in their original box and include all packing material. Receive free economy shipping on all orders placed on OmronHealthcare.com. I have always bought Omron products. As an RN I recommend to my patients and family and friends these medical products. They are accurate and dependable. I have used these products for years and never had a problem with them. My family love them too. My friends also tell me the same thing. 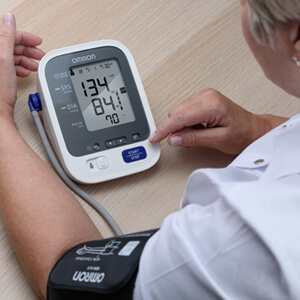 When they compare their blood pressure machines with their Doctors', it is always accurate. Thank you! Keep making your wonderful products. I injured my back at work thirty years ago. After a year of physical therapy, I was told that my back was as good as it was going to get. Over the years I used Ibuprofen, heating pads and anything else I could think of to help with the pain. This TENS unit is amazing! It works the same as the one my therapist used on me. It has helped my back pain immensely. It is very easy to use. If you have chronic pain, I highly recommend it. Yes, you read that right. My brand new Omron Series 10 monitor is a sleep aid. My blood pressure has elevated as I've gotten older and lately, I was seeing some alarming numbers! I decided it was time to get my own monitor and start keeping track myself. I use the TruRead feature to get the average of three numbers so I feel like I'm getting the best information. I used to take a lot of pain meds just to play a round of golf. And then I gave up golf entirely because nothing was working. And then I started using the Omron TENS Max Power Relief unit…now I’m able to play golf again. I can swing a club, walk 18 holes. We believe the next generation won’t be defined by age, but by a world without heart attacks or strokes. This is a world-changing mind-set we call Going for Zero™. We do our part through technology supporting personal fitness, heart health, healthy lungs and freedom from pain. You bring this commitment to life by understanding and sharing heart health with every step. 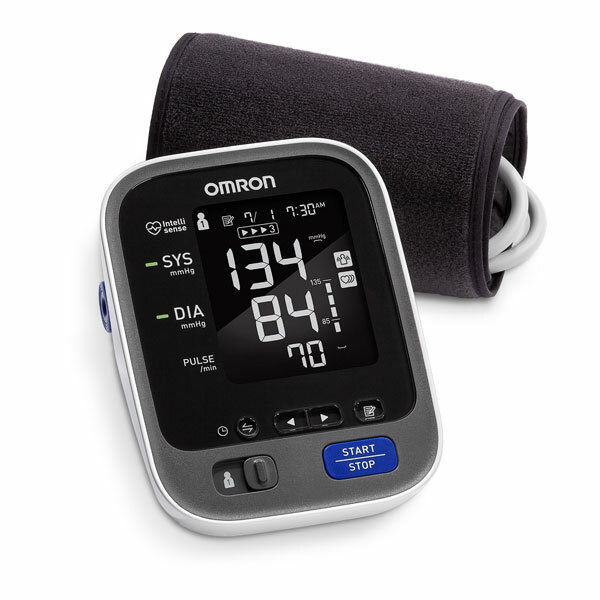 As a global leader in blood pressure innovation, Omron is dedicated to providing efficient, accurate products that meet clinical research standards and are consistently recommended as the #1 doctor and pharmacist recommended brand for home blood pressure monitoring.